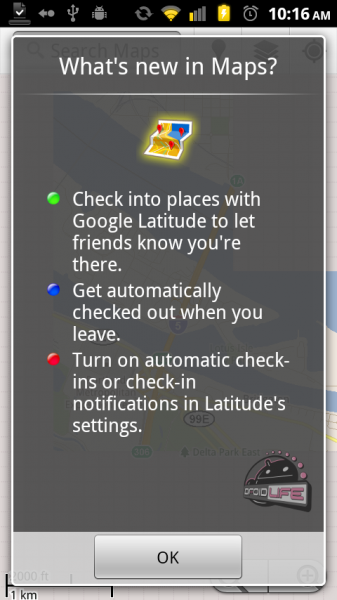 A new Google Maps update is available for everyone, bringing you up to version 5.1.0 that includes a bunch of Latitude check-in features. 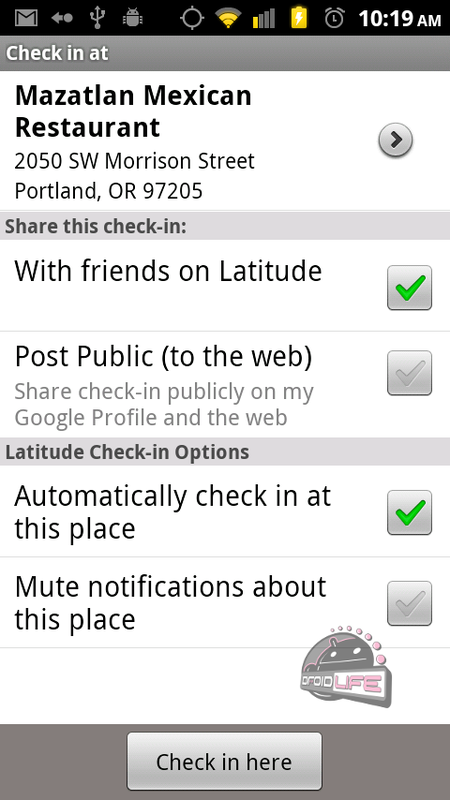 Users will now enjoy the ability to check-in to places using Latitude, let their friends know, and then have their phone automatically check them out once they leave. 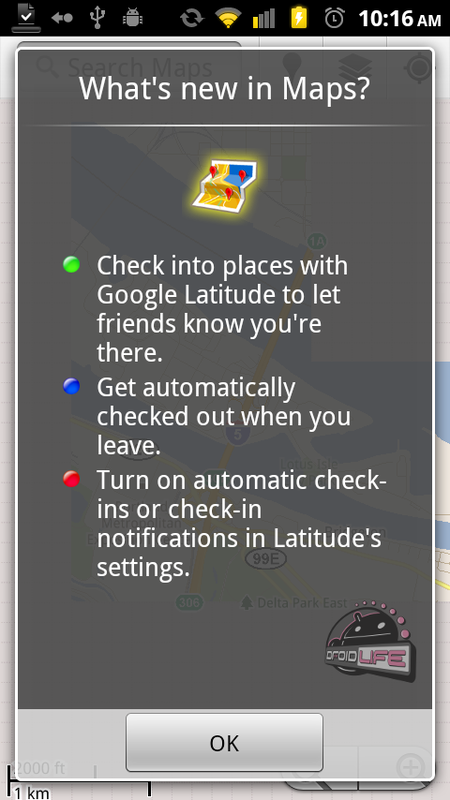 If you are a location-based app dork like myself this is pretty cool news, but for the rest of you, just update and move along. Update: More info is now available at the Google Mobile blog. Video preview below.